Spending time on the island this weekend? There’s a lot to do for those on a budget. 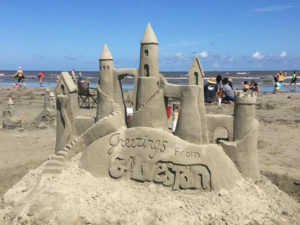 Check out this Free Summertime Activities in Galveston list and start planning your summer! If you haven't tried a Segway tour, I highly recommend it!! Once you get the hang of it, it is a lot of fun. Maybe I should buy a few and use them for showing tours. I'll be the Segway Realtor! So sad to see this wonderful attraction leave the island. 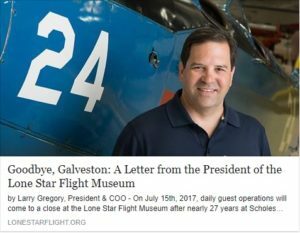 All the best to the Lone Star Flight museum in their new home! 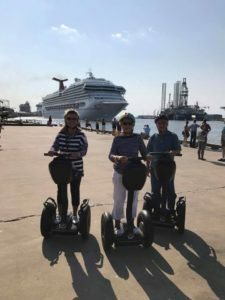 Look What You Can Do In Galveston! That's the western end of Galveston Island. Want to see for yourself how the island looks from several thousand feet in the air? 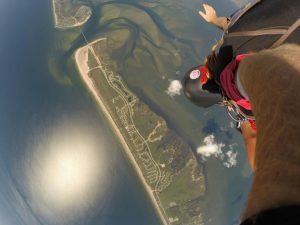 Check out Sky Dive Galveston. Need a reason to head to the island this weekend? If the weather cooperates, here are several from KHOU, Houston.